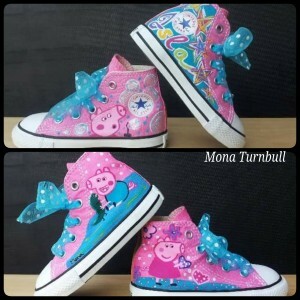 Mona is one of the volunteers artists at Supershoes. 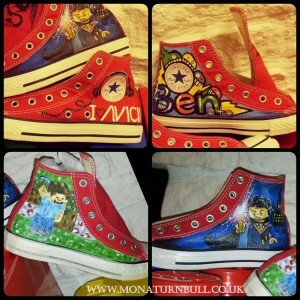 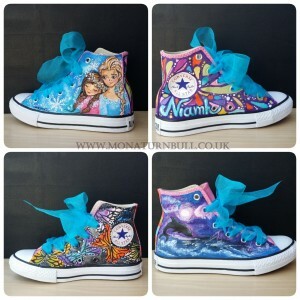 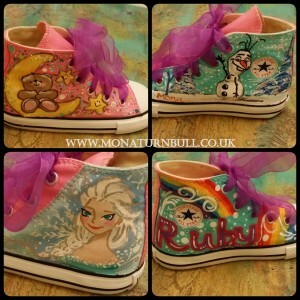 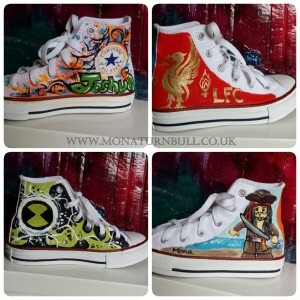 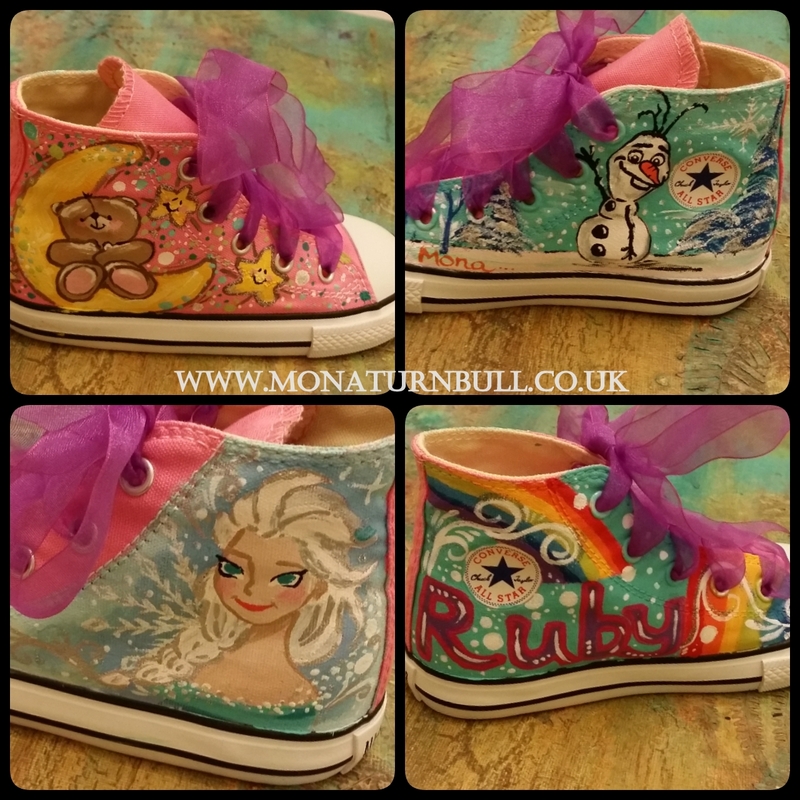 She been painting personalised shoes which are special and significant to terminally ill children. She has been painting for Supershoes since January 2014. Supershoes is a non profit charity and no one get paid for their time. 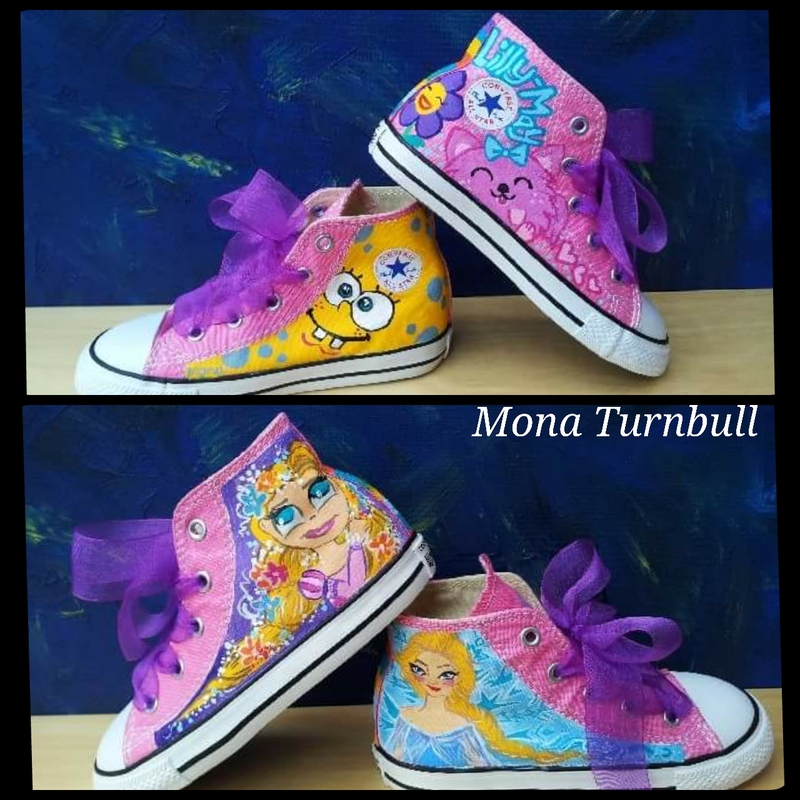 Supershoes gives a gift that would remind a child of who they are despite their illness, tough treatments and challenges. 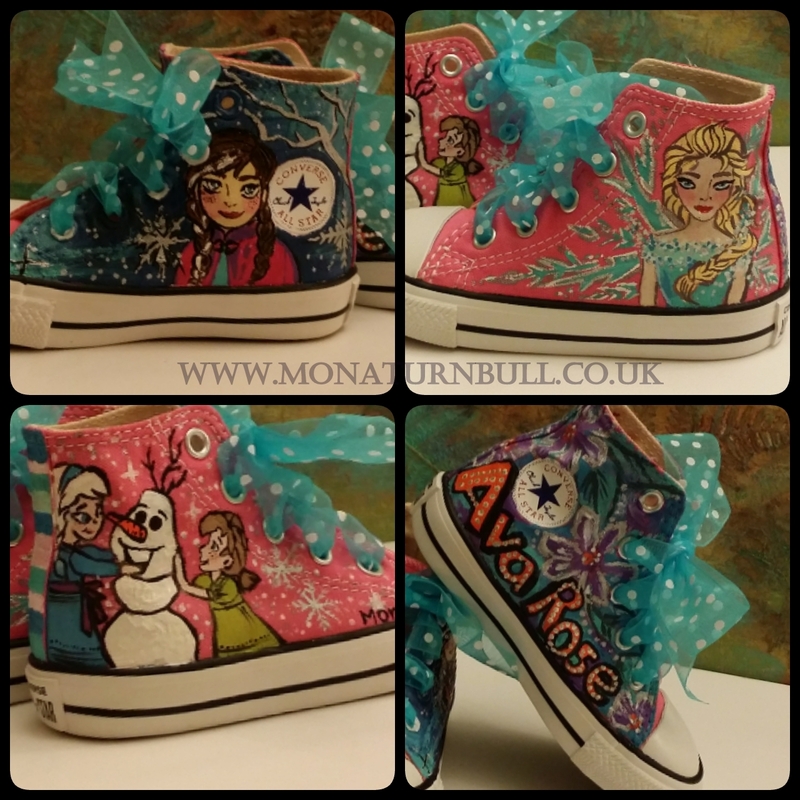 A gift that would raise a smile, creating a precious moment for a family during the most challenging times. A gift also that would help raise awareness and inspire people to do more, especially for children whose families only hope, is to raise funds to take their child abroad for life saving treatment. You could donate as little as £5, it costs £50 to get a pair painted (cost of the shoes, postage costs from the office to the artist, artist back to the office then to the child’s family). 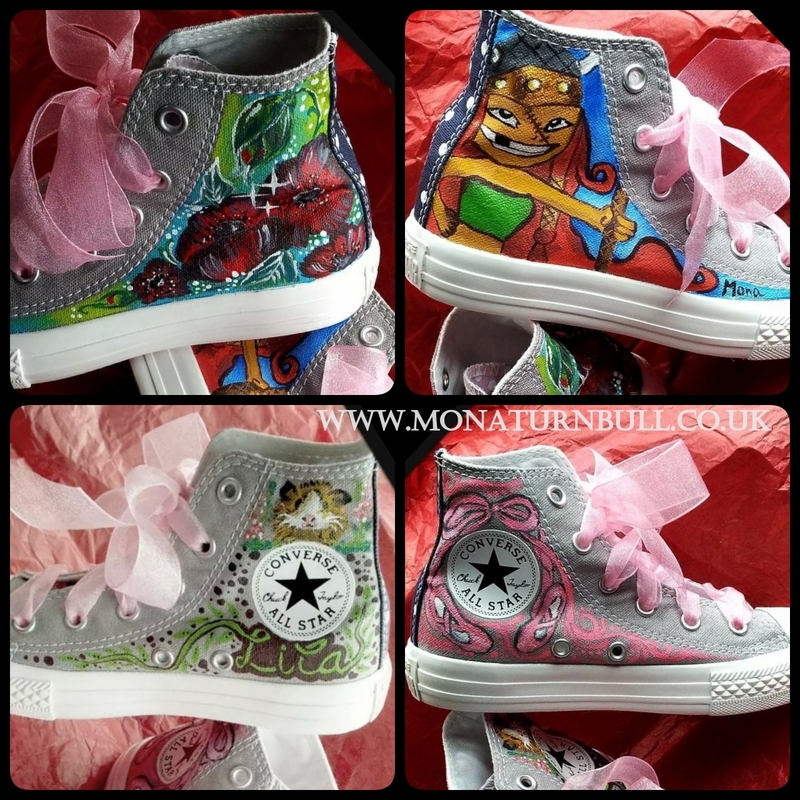 You could become a volunteer artists, fundraisers for Supershoes.